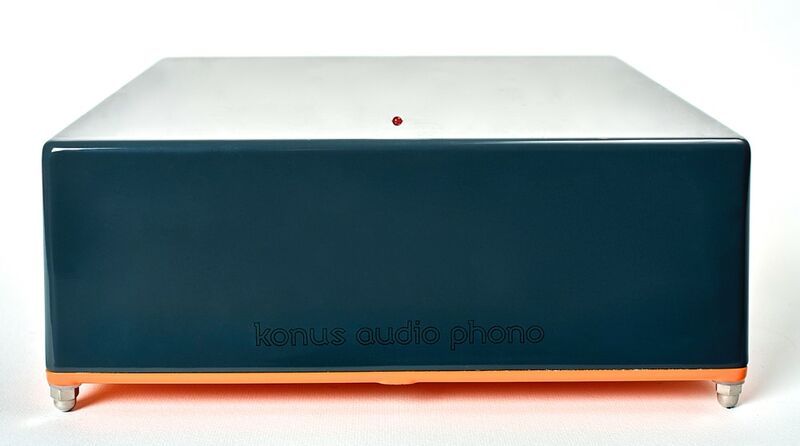 Konus Audio Vinyle 1000MC Mark II is the next generation of our no-compromise dual-mono current phono preamplifier with very accurate RIAA equlization that offers the best performance for moving coil cartridges. During the painstaking design of our new flagship Konus Audio Vinyle 3000MC phono preamplifier, certain upgrades in the topology of Vinyle 1000MC became obvious, leading to the further improvement of already excellent performance of Vinyle 1000MC. We thought it would be interesting for us to maintain our development focus on Vinyle 1000MC in years to come. as it is a full-blooded reference class but at a more affordable price point. Konus Audio Vinyle 1000MC Mark II is completely in-house handmade product using the highest quality components and high-end hardware. Konus Audio Vinyle 1000MC Mark II extracts the current signal from the cartridge by short circuiting cartridge coils by zero ohms, and then this current is amplified into line level voltage. By using current amplification and extracting the current signal, the magnetic distortion of the cartridge is significantly reduced, meaning that linearity across the frequency range is improved. As a result Konus Audio Vinyle 1000MC Mark II is able to amplify the original cutting signal on records as precisely as possible, with superior sound quality in comparison to conventional phono preamplifiers or step-up transformers. 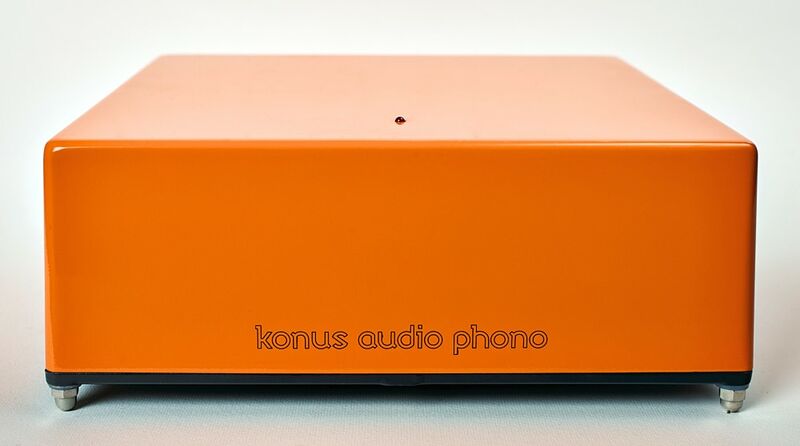 Upgradeability: We can upgrade your Konus Audio Vinyle 1000MC to either Mark II version or even Konus Audio Vinyle 3000MC!